Steve Jobs, the iconic co-founder of Apple, died today. 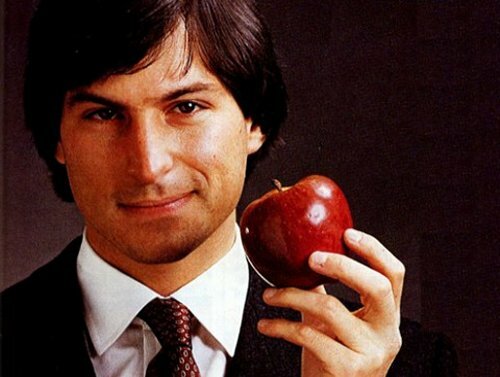 Few people in history have had such profound impact on technology as Steve did. His vision and more importantly, the sheer ability to translate that vision into the reality of insanely great communication devices, has transformed the way the world communicates. In this space, I have captured a few of the Jobs' profound thoughts on life, technology, and his work.